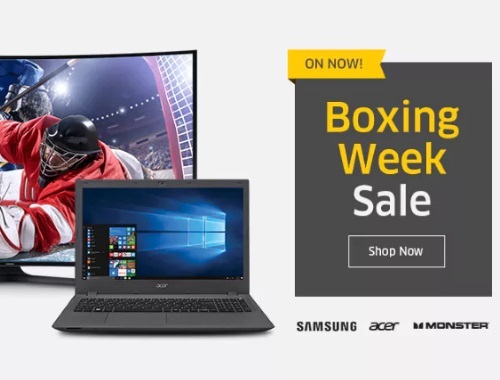 The Source Boxing Week Sale is on now! Offers end January 4 2017. Offers are in limited quantities, while supplies last. Click here to brows The Source.